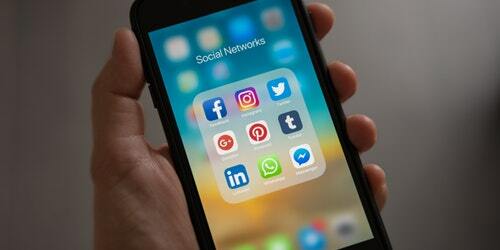 Adam Stokes runs through this week's social media news, including a new acquisition by Facebook, incentives at Twitter and a new food sharing app from the co-founder of YouTube. 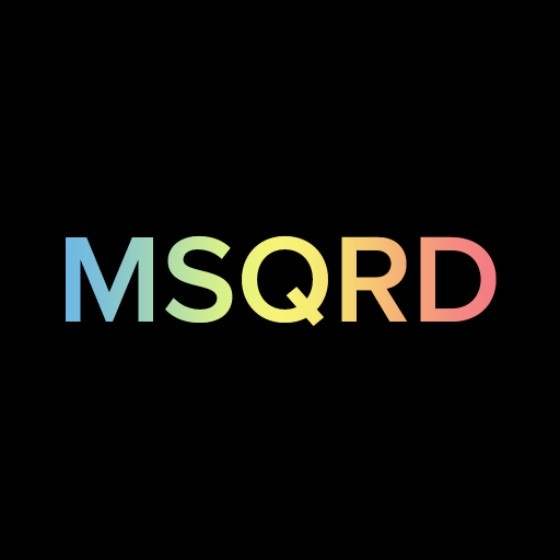 Facebook Acquire MSQRD Photo App from Masquerade Technologies. Exhibiting the app’s capabilities with an Iron Man mask, Mark Zuckerberg announced the acquisition of popular photo app MSQRD via a video upload on 9 March, 2016. The app uses face-swapping technology and animated filters to morph the appearance of users, and will now be integrating with Facebook’s video sharing features. It is also reported that the three Masquerade Technologies’ founders will be relocating to Facebook’s London office. Created by YouTube co-founder Steve Chen, the food sharing app, Nom, is designed to allow food lovers to share their stories as well as stream them live across the community. There is also the ability to interact with live streams via commenting and sharing. The app received backing from a number of celebrities, including chef Corey Lee, as well as actor Jared Leto and Korean pop star, Psy. It has been announced that Twitter has offered a range of bonuses to top level executives to avoid losing further talent. After the loss of a number of high positions in January, the move appears to be an attempt at preventing the same thing from happening again. 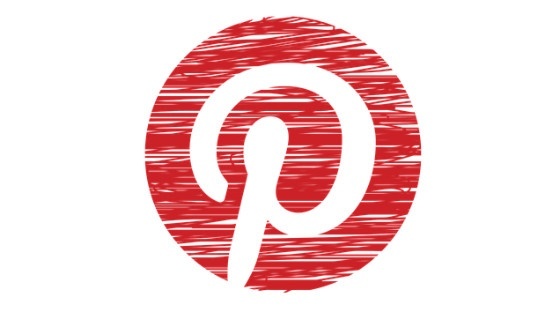 Bonuses include cash bonuses from $50,000 to $200,000 as well as shares in Twitter’s stock. Following complaints from users after the large frequency of live video notifications, Facebook has introduced a disable option. The new live videos feature has resulted in a heavy push from brands and publishers advertising their live streams, which has not been welcomed by the Facebook community. 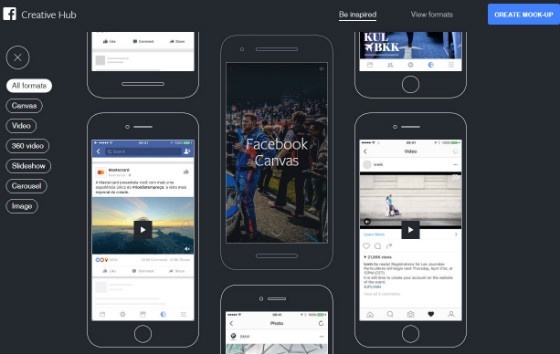 A new algorithm update that pushes all live video feeds to the top of its News Feed has also been implemented. Download our Editorial Calendars for Content Marketing eBook for advice on improving your online engagement.